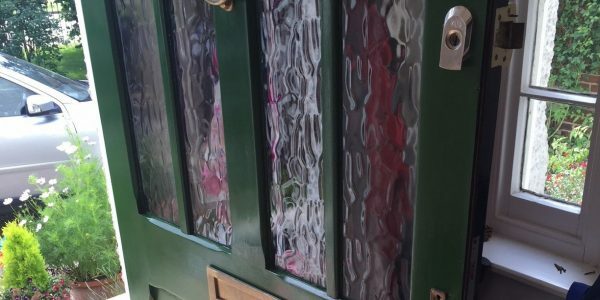 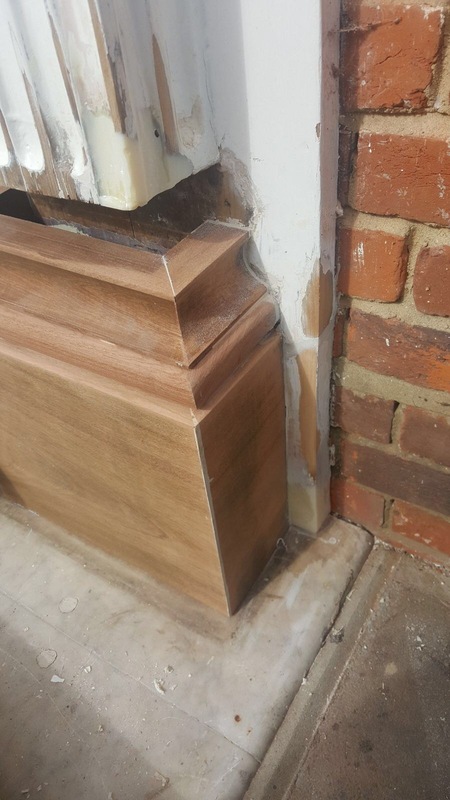 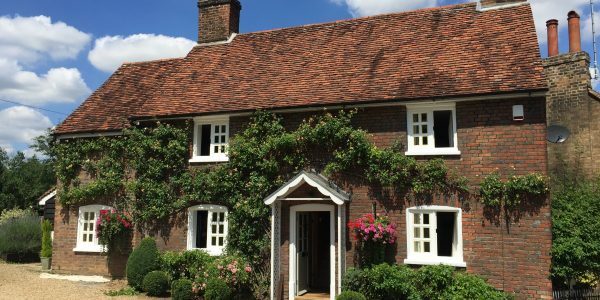 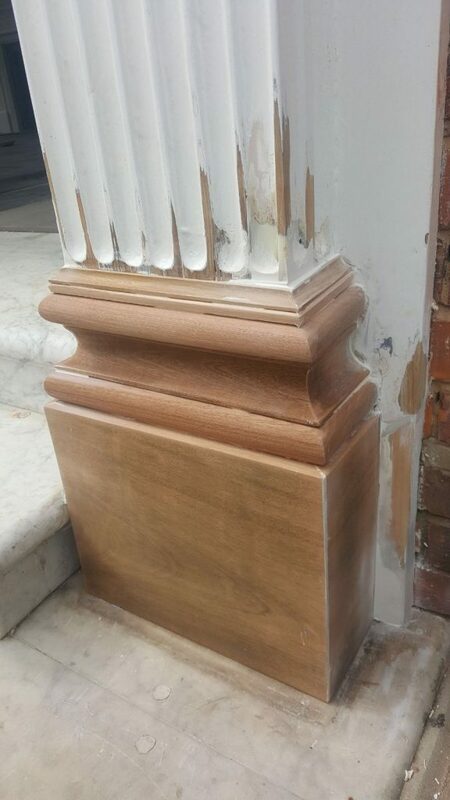 This project Hunsdon, a small village in Hertfordshire involved the repair of the external timber decorative columns of a large front entrance to the property. 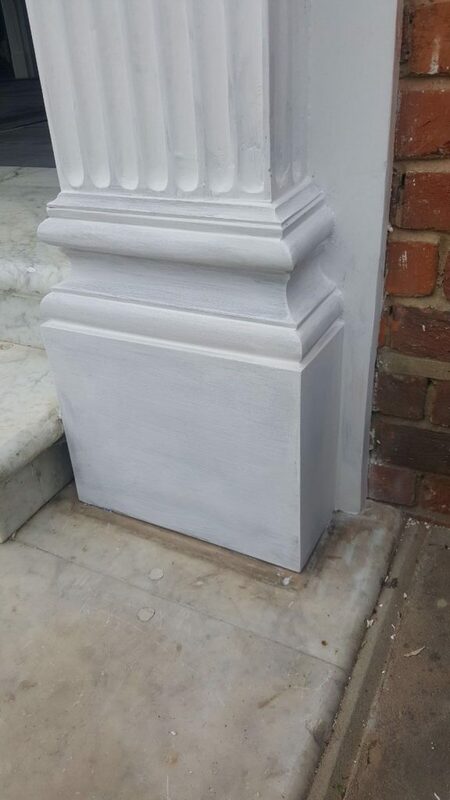 This project involved the repair of the external decorative columns of a large front entrance in Hunsdon. 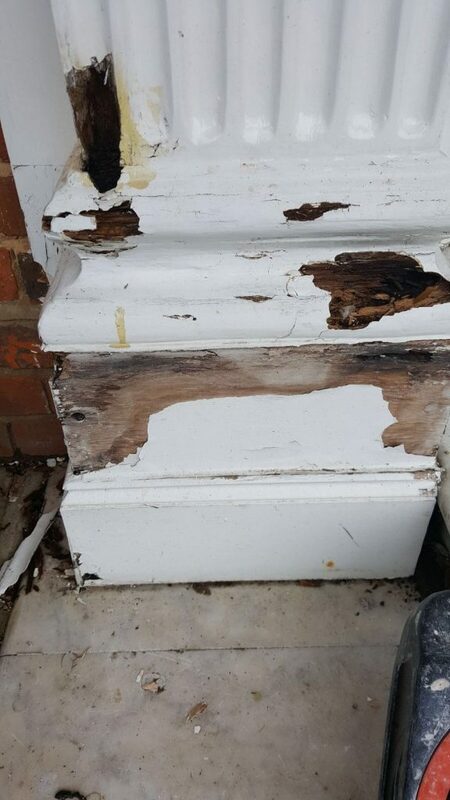 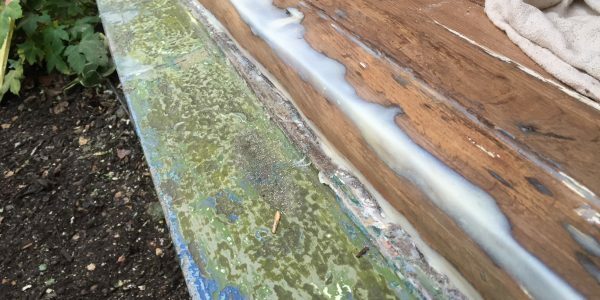 The timber was in a poor state with large areas of rot and some old poor repairs. 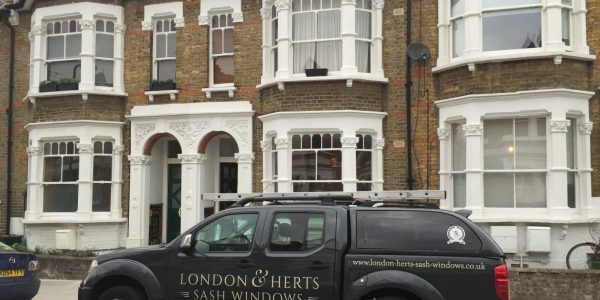 The London & Herts Sash Windows team set about removing all old timber and creating new like for like bottoms to the columns. Crafted in new hardwood, with some mouldings and timber sections widely available and others bespokely created in our workshop. 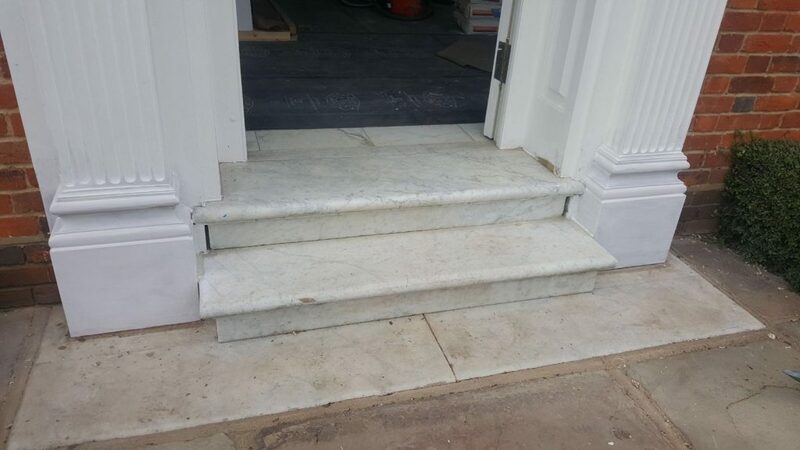 The team and client were very pleased with the final outcome. 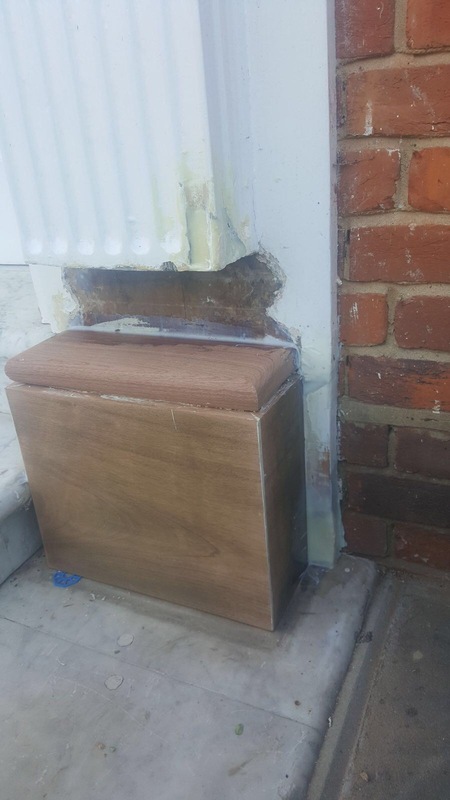 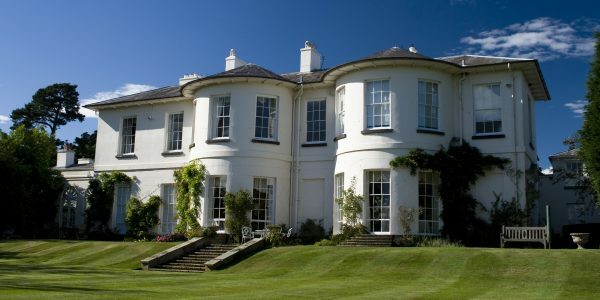 The team also carried out spot repairs with new hardwood and resin to many timber sash windows throughout the property. 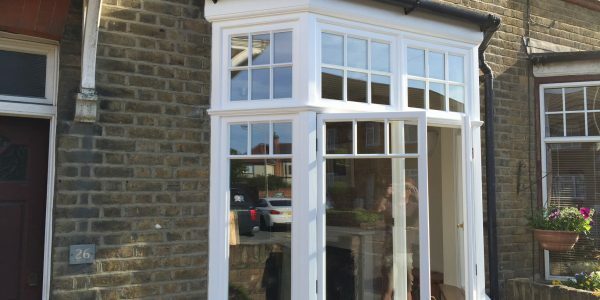 This project involved something different to our usual timber sash window and door restoration service. 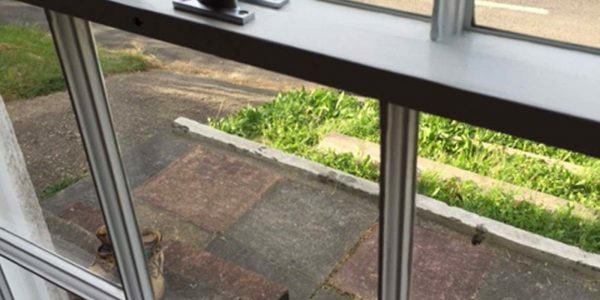 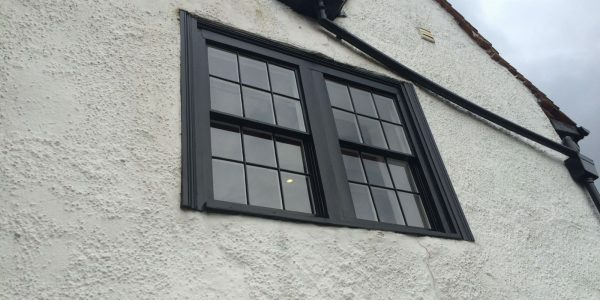 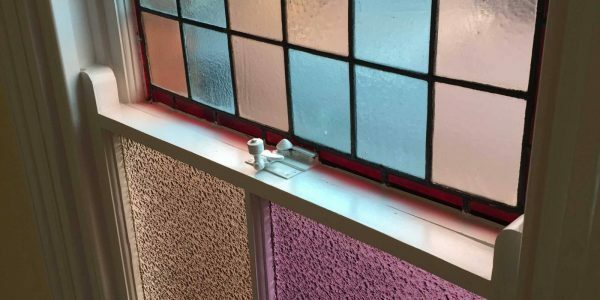 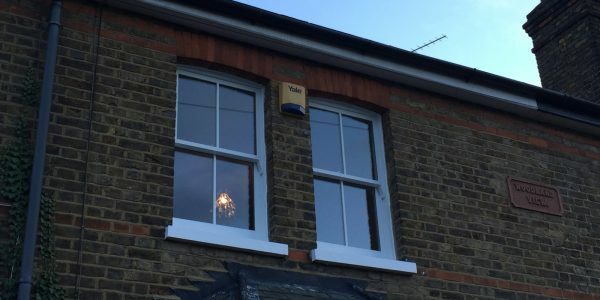 We also provide draught proofing and double glazing and work throughout Essex, Hertfordshire and London. 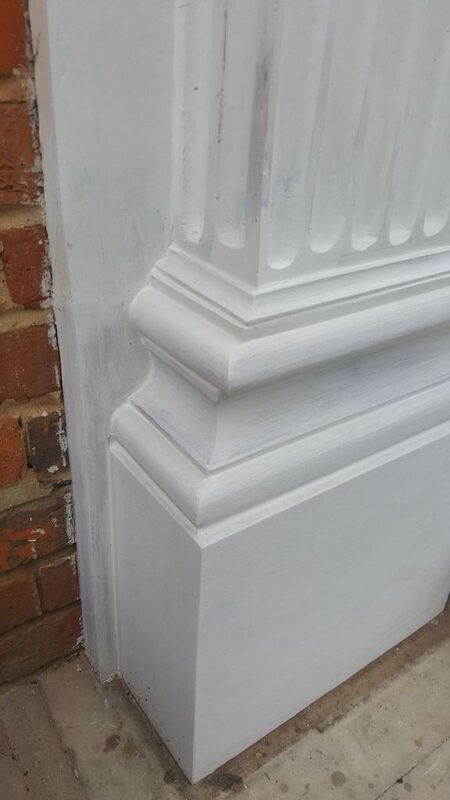 Call us or email us for a quote or some advise.